The Pontificast, aka Checkin' In with @ChipKCTB! With Doc traveling, DC passes the Turing Test and talks to Chip K Fabe of Checkin' The Boots podcast and NAIborhood fame. 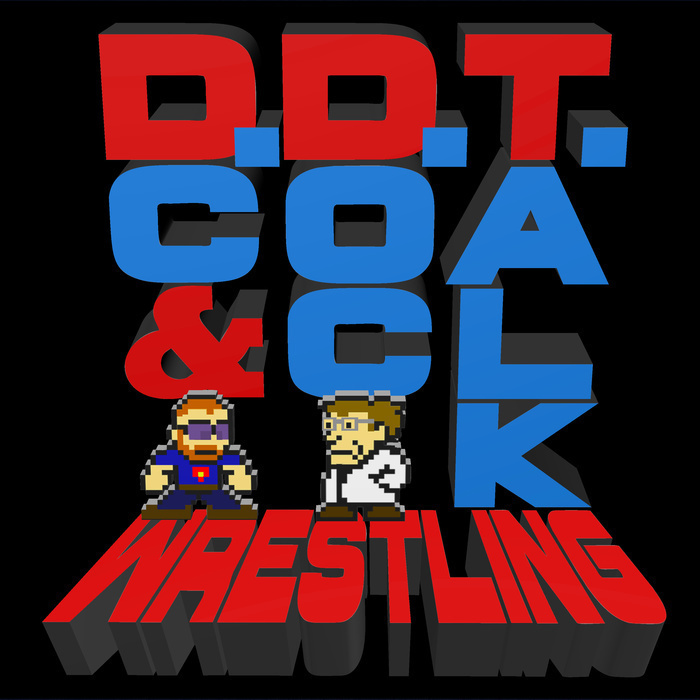 The two friends spend most of their time discussing all things New Japan, but before that, DC wants to know about Chip's challenges coaching baseball, and whether or not he's tried the new ketchup filled donut. Be sure to follow @ChipKCTB on Twitter and check out "Checkin' The Boots" on iTunes!